The idea that fracking and tourism can’t coexist is something that has been perpetuated by anti-fracking activists eager to ban the practice in states like Maryland and Florida. 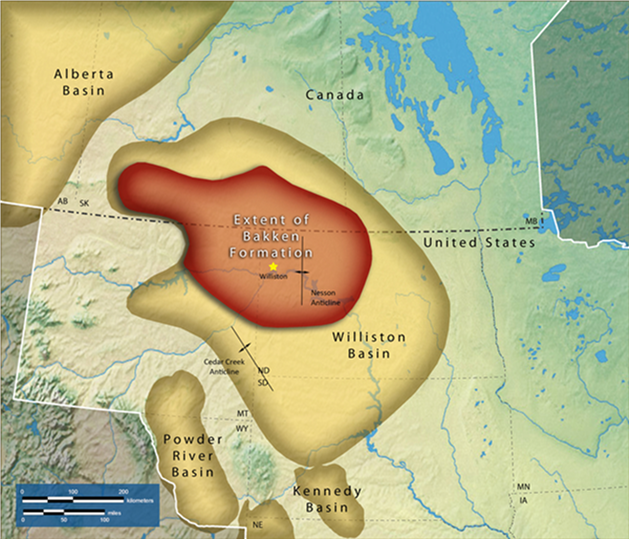 But there’s a problem with the claim that fracking and tourism can’t co-exist: it’s false. 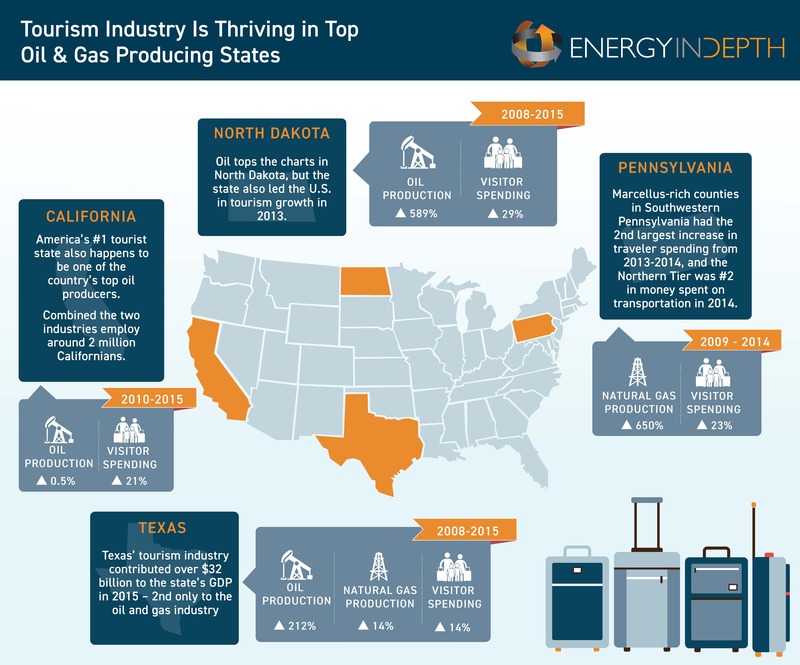 In fact, America’s top oil and gas producing states also have thriving tourism industries as EID’s latest infographic shows. Let’s take a deeper dive into the tourism industries of some of the top oil and gas producing states in the country: Texas, North Dakota, and Pennsylvania. *Note: EID also looked at California and Florida’s tourism industries here. 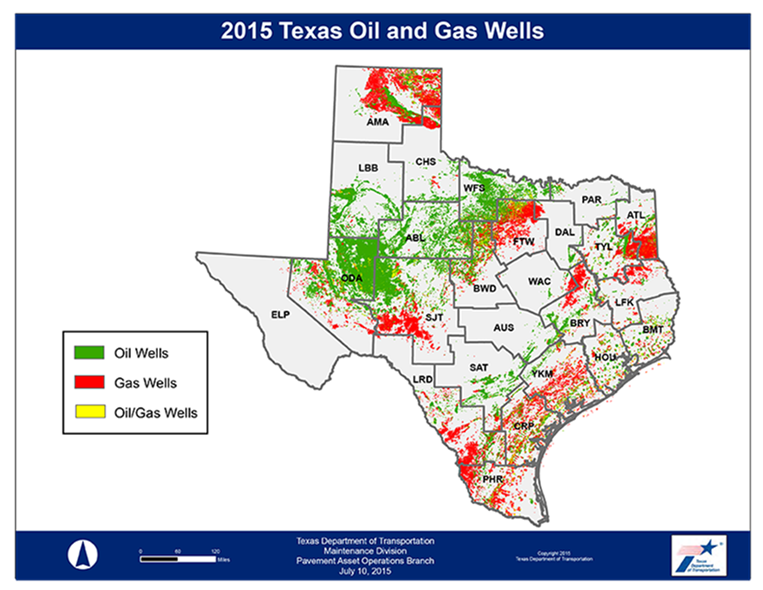 Texas is the top oil and natural gas-producing state in America, producing 980 million barrels of crude oil and 7.9 trillion cubic feet (tcf) of natural gas from April 2016 to March 2017. To put this into perspective, if Texas were a country it would be the world’s third largest producer of both natural gas (behind only the United States and Russia) and oil (behind Saudi Arabia and Iraq). That level of production equated to roughly $26 million per day ($9.5 billion annually) in state and local revenue for Texans in 2016, according to recent data from the Texas Oil and Gas Association (TXOGA). But that’s not particularly shocking – Texas is known for its long history of oil and gas development. What many may not realize, and what goes completely against the anti-fracking claim that fracking is bad for tourism, is that Texas’ tourism industry is also a major driver of the state’s economy. In fact, Business Insider explained in 2014 that Texas was the fourth most popular U.S. travel destination behind only California, Florida and Nevada in a HotelsCombined analysis of hotel bookings. 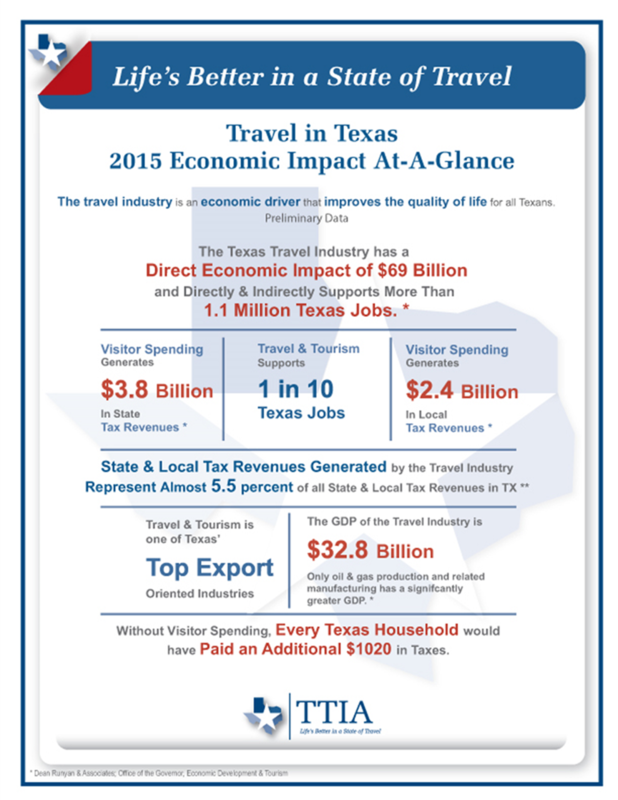 The following graphic from the Texas Travel Industry Association gives a bit more perspective to the impact of the tourism industry for Texans. In other words, the Lone Star State’s tourism and oil and gas industry happily co-exist and are significant contributors to the state’s Gross Domestic Product (GDP), as the following chart from Texas’ 2016 Economic Impact of Travel report shows. 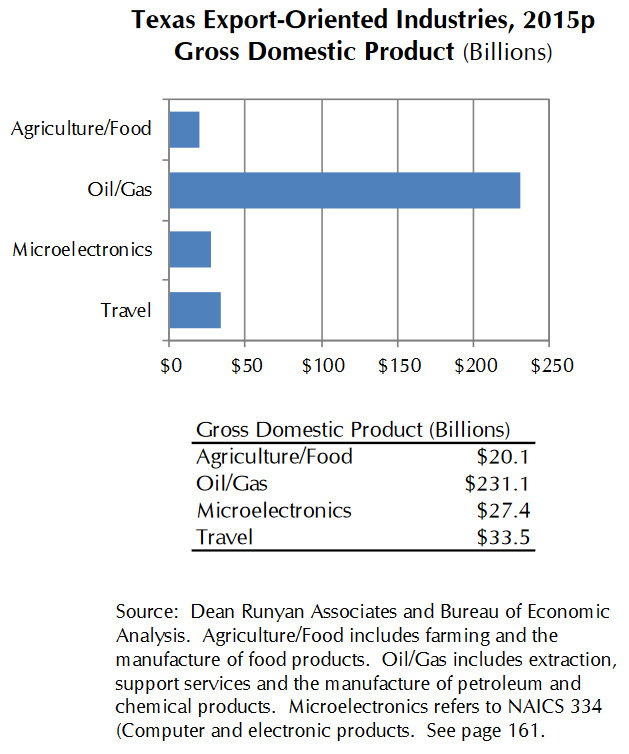 Actually, as the following excerpt from the report shows, not only do the two industries excel alongside each other, but the travel and tourism industry experiences lower rates of increases in spending when the oil and gas industry slows down on development activities. But Texas is just one example of why booming oil and gas production and a thriving tourism industry are not mutually exclusive propositions. With crude production currently standing at more than one million barrels per day, North Dakota ranks second in the country in oil production. According to the North Dakota Petroleum Council (NDPC), one in five private employment jobs (73,250) in the state are in the oil industry, with an average salary of $98,000. In the most recent edition of the Economic Effects of Petroleum Industry, a study commissioned by NDPC every two years since 2005, researchers found that the industry contributed $34.25 billion dollars into North Dakota’s economy in 2015. “U.S. 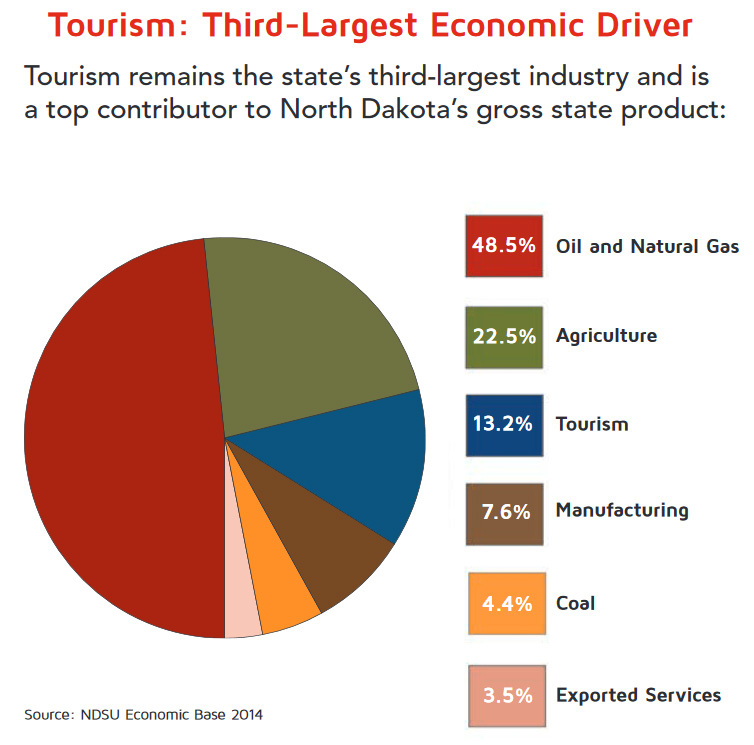 Travel Association research shows North Dakota also leads the nation in [tourism] growth. Tourism is the third-largest driver of economic activity in the state, according to the North Dakota Tourism Division’s 2016 Annual report. The tourism industry makes up four percent of the state’s gross domestic product with $3.1 billion in expenditures from North Dakota’s 21.9 million visitors in 2015, and visitor spending accounts for 5.8 percent of all state and local taxes. This increase has occurred despite repeated claims from activists from across the country that fracking is detrimental to hunting and fishing in a region. 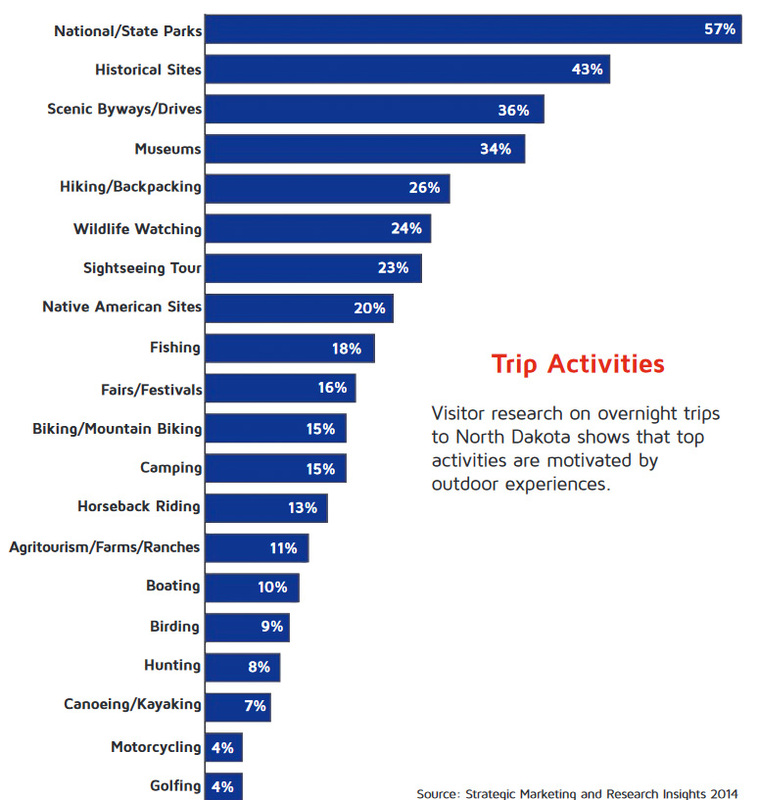 But, as the following chart from North Dakota’s tourism report shows, that simply isn’t true. The increase in visitors and oil development in the Bakken have both been important parts of North Dakota’s economy over the last decade. 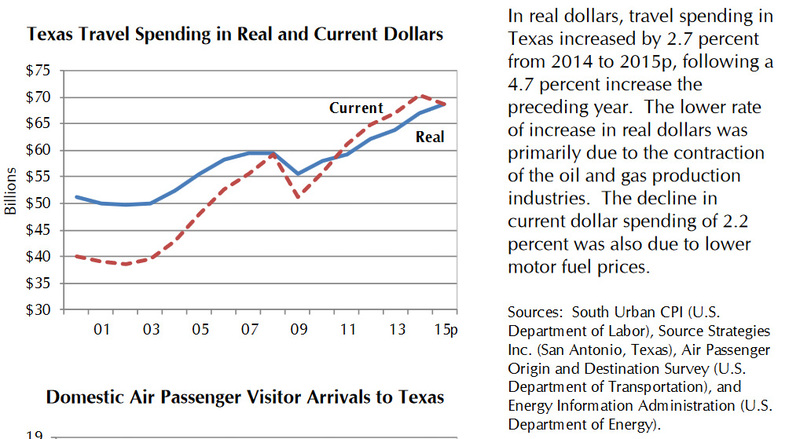 And as the facts show, the oil industry has not negatively impacted the state’s flow of tourists. Pennsylvania is the second largest producer of natural gas in the U.S. thanks to an average of more than 19 million cubic feet (mmcf) per day coming out of the Marcellus Shale. Since 2012, the state’s impact fee on natural gas wells has resulted in over $1 billion distributed predominantly to the municipalities and counties where development is occurring, and also the state as a whole. That’s in addition to the over $2 billion the industry has generated in other tax revenue, billions of dollars invested in the state and the creation of tens of thousands of jobs. In fact, without shale development Pennsylvania’s jobs, gross domestic product and labor income would have experienced serious negative impacts according to a recent U.S. Chamber report. 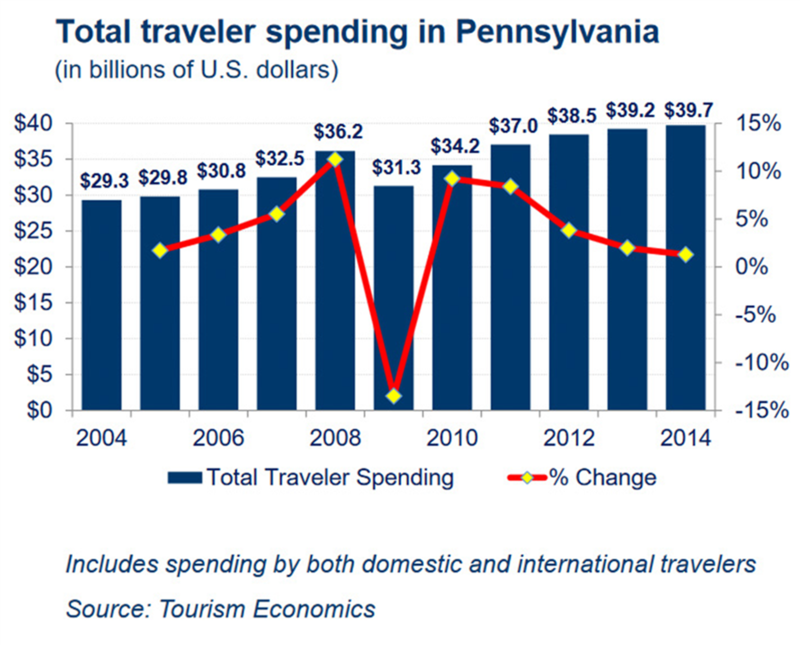 And like the other top oil and gas producing states, tourism is a major economic driver for Pennsylvania. According to the Pennsylvania Department of Community and Economic Development (DCED), travelers to the Commonwealth spend over $39 billion annually, generate over $4 billion in tax revenue, and the tourism industry supports over 304,000 jobs across the state. Perhaps more importantly, DCED’s most recent economic impact report from 2014 shows that the tourism industry has continued to grow as Marcellus development took off in the state. In fact, in 2014 – 10 years after the first Marcellus well was drilled – the state experienced its fifth consecutive year of increased travel spending, which reached a new record at $39.7 billion. Quite simply, the claim that a state’s tourism industry will be negatively impacted by allowing another industry to operate is without merit. In fact, in states that have allowed fracking and rely on tourism as a major economic driver — like Texas, North Dakota, and Pennsylvania — the exact opposite is true. The oil and gas and tourism industries are not merely co-existing in each of these states – they are both thriving.